Do you feel like your laptop is outdated? Instead of shelling out money on a brand new device, just make upgrades to your existing hardware. You’ll improve your laptop’s performance while also saving heaps of cash. 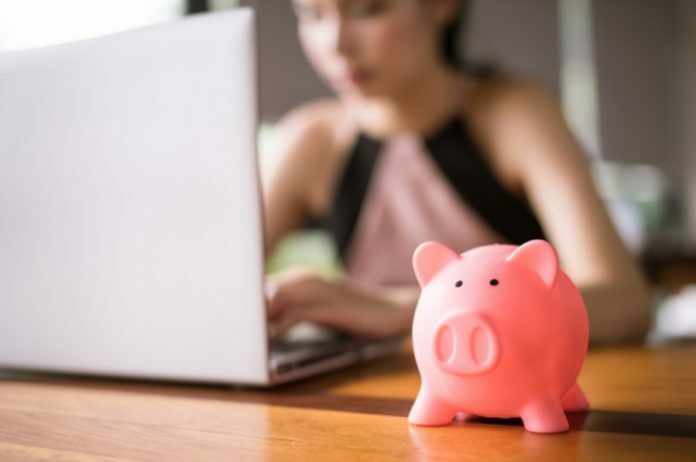 Upgrading your laptop, rather than buying a new one, is a cost-saving measure in and of itself. But there are still plenty of ways to save money while you’re upgrading. 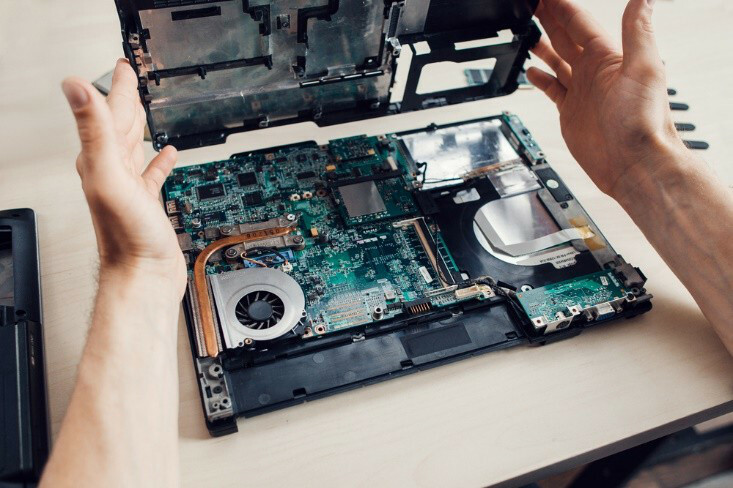 Follow these tips if you want to make the most efficient laptop upgrade at the least expense. Your most important upgrades are likely to be the most expensive: the processors. There are two main processors in your computer, the central processing unit (CPU) and the graphics processing unit (GPU). The CPU is tasked with carrying out your computer programs. The GPU renders the visuals displayed on your computer monitor. Both are very important computer components, and upgrading just one of them will go a long way in improving your computer performance. If price is no object for you, upgrade both. But if you’re on a budget, you might only be able to afford one or the other at a given time. Figure out which one you need more: the CPU or the GPU. If you’re a PC gamer or a creative professional, your tasks might be equally dependent upon both processors. Upgrade whichever processor has become more outdated. If you stream lots of high-definition videos, upgrade your GPU. If you do lots of work on your computer that doesn’t necessarily involve intensive graphics, upgrade your CPU. Many people feel that they have no choice but to buy a new computer because their screen is damaged. Believe it or not, a laptop screen can be repaired at a budget-friendly price and with little fuss. You have a couple options. First, you can take your computer to a laptop screen repair shop and have it swapped out. Check local prices and find the place that gets the best reviews. You could also choose to replace the screen yourself. Most computers have replacement screens you can buy online for only $50-100—which is much cheaper than a new computer. The best way to learn how to replace a laptop screen is to watch tutorials online. There are plenty of them and they’ll walk you through each step. New hardware, especially processors, can cost quite a bit of money. Save money by buying used hardware instead. This idea might sound a bit counterintuitive: if you’re trying to upgrade your laptop, why would you buy used hardware? That’s a good point. But just because hardware is used, doesn’t mean it’s in bad condition. Some hardware might be in good shape, especially if the original computer didn’t frequently run intensive programs. And if the used hardware is 2 or 3 years younger than your current hardware, there’s a good chance that it’ll still perform better even though it’s used. Always inspect the hardware in person before you buy it and make sure it doesn’t exhibit signs of extensive wear. You don’t have to buy an expensive CPU to boost your laptop’s speed. You could also install either an SSD drive or more RAM. There are two main types of storage drives: a hard disk drive (HDD) and a solid state drive (SSD). A hard disk drive utilizes moving parts, so it’s slower than a solid state drive. If your laptop has an HDD, do some research and see if you can’t swap it with an SSD. RAM stands for “random access memory”, which is the memory your computer uses to perform tasks on your computer. Lots of computers come with 8GB memory installed. To boost your memory speed, add a memory chip that boosts your memory up to 16GB or 32GB. The more memory your computer has, the more information your computer is able to process all at once. Your laptop might be so old that you decide it’s better to buy a brand new one. If you’re going to buy a new laptop, consider trading in your old one. Lots of computer companies will give you discounts on your purchase if you trade in your old laptop. You’ll also be helping the environment. Traded-in laptops are often recycled by computer manufacturers. And if you do decide to buy a new laptop, remember that you can always earn a discount by trading in your old one! HP Spectre X360 vs Dell XPS 13. Which One is The Better? HP Spectre X360 vs Surface Pro 4. Which One You Should Buy? HP Spectre X2 vs HP Elite X2: Which One You Should Buy? Asus ZenBook UX330UA vs Dell XPS 13. Which is the Better? Asus ZenBook UX330UA vs Acer Swift 3: Which One You Should Buy? Samsung Chromebook 3 vs Acer Chromebook 11: Which One is The Better? Samsung Chromebook 3 vs Acer Chromebook 15: Which One You Should Buy? Samsung Chromebook 3 vs HP Chromebook 11: Which One You Should Buy?